Kroger, the nation’s largest traditional grocery retailer, employs more than 334,000 associates who serve customers in 2,461 supermarkets and multi-department stores in 31 states under two dozen local banner names including Kroger, City Market, Dillons, Jay C, Food 4 Less, Fred Meyer, Fry’s, King Soopers, QFC, Ralphs and Smith’s. The Company also operates 784 convenience stores, 375 fine jewelry stores, 954 supermarket fuel centers and 40 food processing plants in the U.S. Kroger, headquartered in Cincinnati, Ohio, focuses its charitable efforts on supporting hunger relief, health and wellness initiatives, and local organizations in the communities it serves. 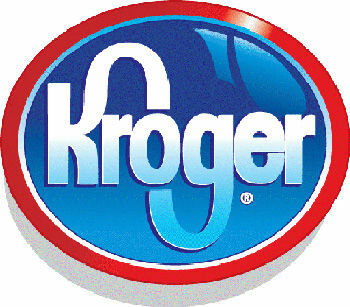 For more information about Kroger, please visit www.thekrogerco.com.